Welcome to the auto electric service group of SmartGuy.com. Feel free to interact with other professionals from across the world. You can find professionals, find deals on services, find professionals who might barter, or simple post questions, comments, or suggestions. 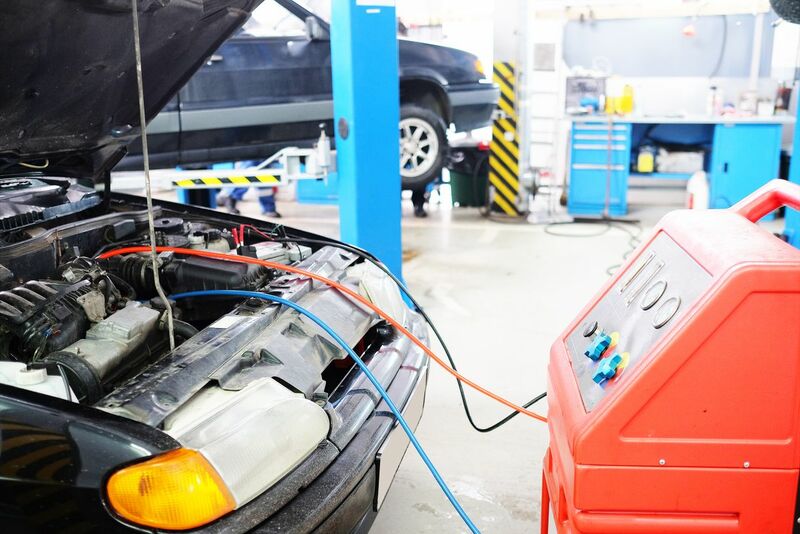 Automotive electric service is performed by auto electricians, who assess vehicles and find faults using diagnostic testing equipment. They also install and repair electrical and electronic equipment. Automotive electricians often interact directly with a customer; asking for clarification of the problem with their vehicle, and then explaining what needs to be done to fix the problem.